We woke up this morning to find this in the barn. 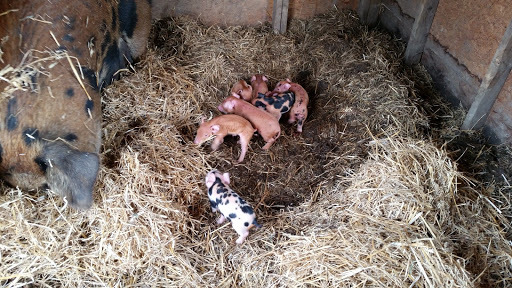 Eight of the cutest little piglets you ever did see! Mom and babies are doing fine.